Enjoy the comfort of a home away from home in Whitefish Montana Vacation Rentals, offering great value for family or group travel. 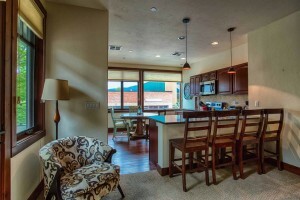 Whitefish Montana Home Rentals come equipped with modern appliances and amenities and are attractively decorated and furnished. 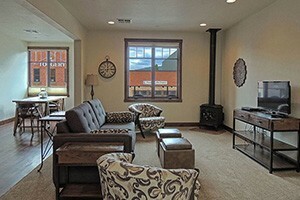 Discover the ideal vacation home in Whitefish MT. These beautiful vacation rentals are located on Flathead Lake, the largest freshwater lake west of the Mississippi. On 16 acres, this home and cabin represent secluded luxury with 455 feet of lake frontage, a large dock and a lakeside sauna. 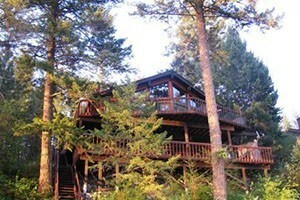 Wonderful vacation rentals near Whitefish, Columbia Falls, Bigfork and Glacier National Park. Cabins, ranch guest suites, chalets, lodges, log homes. Beautifully appointed. 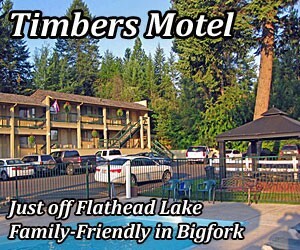 Lake Blaine Mountain Resort is centally located to all activities in the Flathead Valley. We are 22 miles to the entrance of Glacier Nat'l Park.